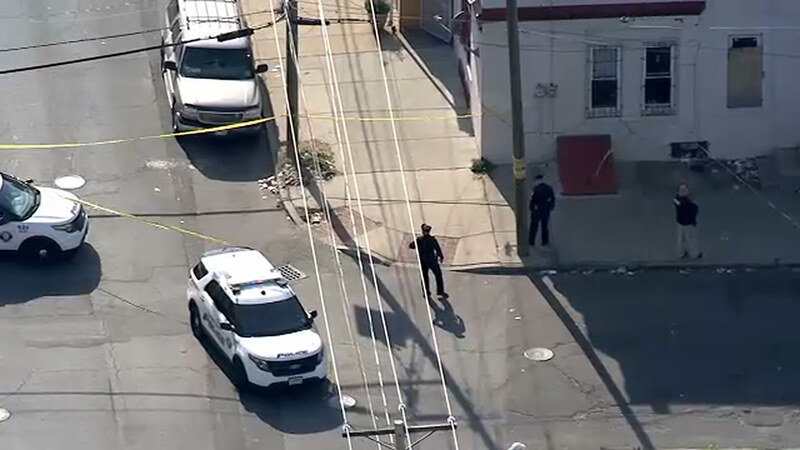 CAMDEN, N.J. (WPVI) -- New Jersey police are investigating a crash where a 5-year-old girl was struck and killed by a vehicle in Camden. It happened before 4 p.m. Friday on the 1200 block of Princess Avenues. The victim was taken to Cooper Hospital for care but died from her injuries. It's not clear on how the young girl ended up in the path of the vehicle. Police say the driver did remain at the scene.